For once in your life... THANK YOURSELF. For once in your life... THANK YOURSELF. Gratitude, Appreciation, Kindness, and Love are buzzwords particularly at this time of the year... and rightfully so. Gratitude, Appreciation, Kindness, and Love are buzzwords particularly at this time of the year... and rightfully so. 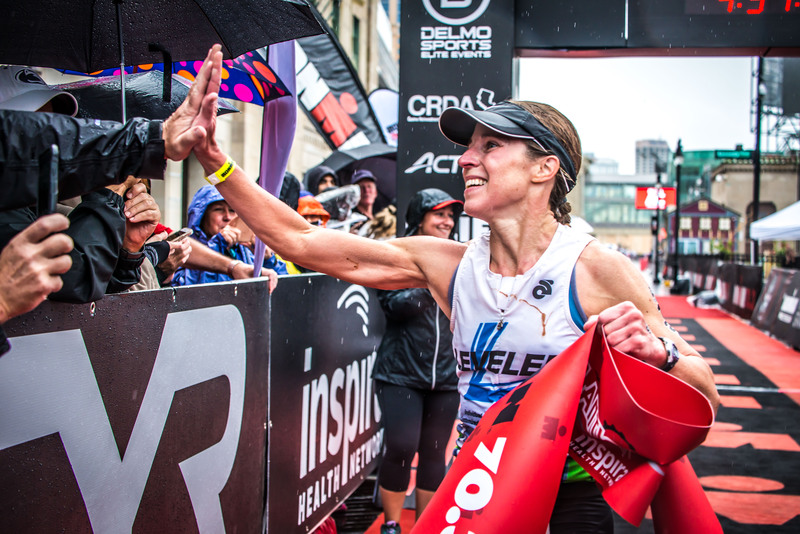 And when it comes to racing, we absolutely need to be thankful for the opportunity, the health, the wealth, and the ability to play endurance sports. If you think about all of the things that need to come together in order for us to participate, and how they need to come together, it's quite spectacular. Next to "Do The Work," "Race With Gratitude" is my go to phrase for DelMoSports. 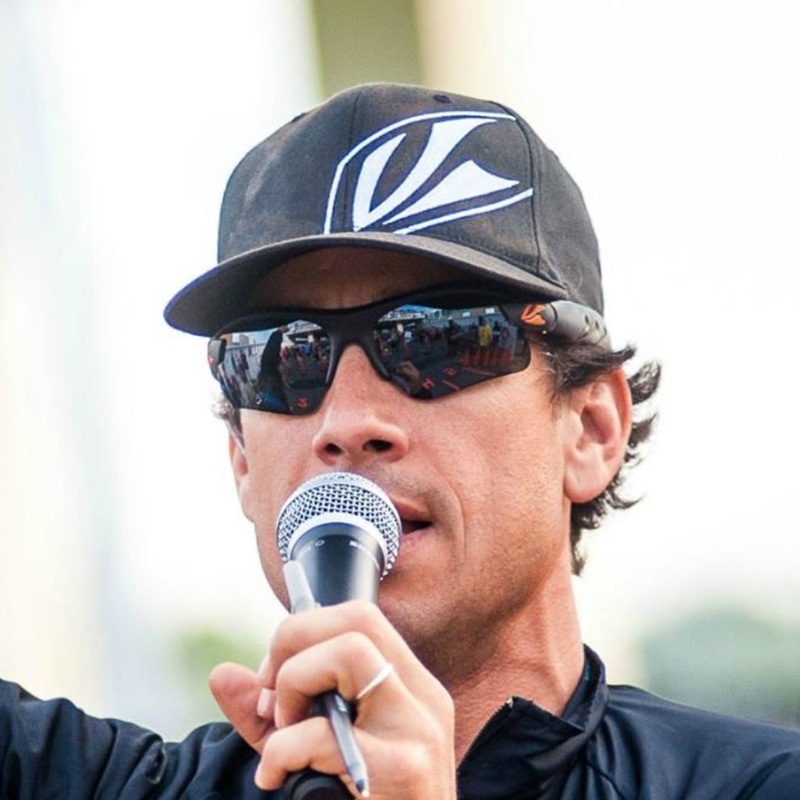 It's always been a way for me to get through the tough times during races as well as in life. 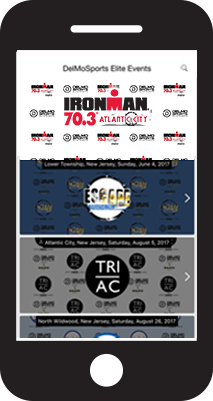 Rewind: IRONMAN 70.3 Atlantic City Presented by Inspira Health Network 2018. I'm riding my Trek Farley Fat Tire and I'm stopped by Colleen Alexander, the author of Gratitude In Motion. 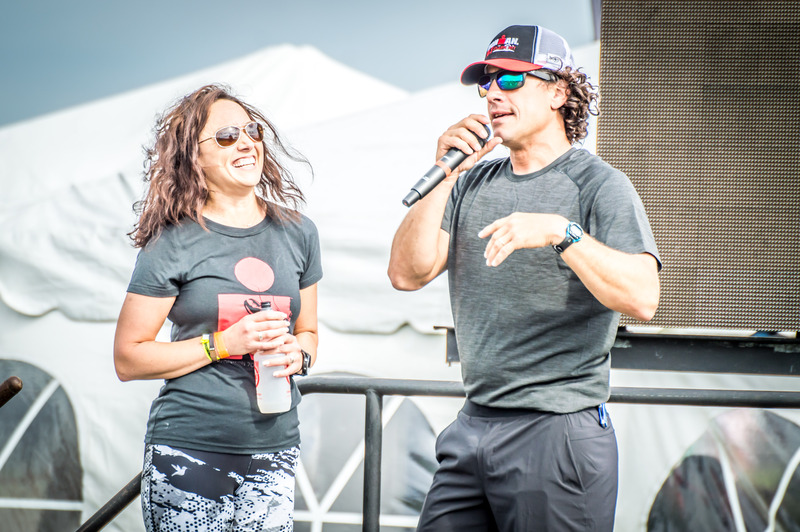 Colleen and her husband Sean, participated in IM70.3AC as well as gave a few talks to athletes during the Athlete Meetings. Colleen proceeded to shower me with compliments regarding the event. She, and her husband, were having a great time. I, not wanting to accept the accolades, gave all the credit to my team in a humble nondescript fashion otherwise known as "Rambling." After 30 seconds of that, Colleen simply stated, "Just say thank you, you've earned it," and she did so with one eye peaking up past her sunglasses like... "Enough already dude." The ability to thank yourself is a sign of confidence and when you consistently deflect praise you are stating you are not worthy of it. Well guess what, YOU ARE WORTHY. Yes, our families give us an opportunity to race, but they don't put the miles in... YOU DO. Our careers give us the opportunity to afford a lifestyle of health and wellness, but they don't make the decision to do so... YOU DO. And when the wall hits, and if you race long enough you will run smack into it, when you've got nothing left in the tank and all you want to do is quit, not your parents, your significant other, your kids, your pets, or your spirit animal will commit to the next step... only YOU DO. So, for once in your life... just once... pour yourself a nice cup of cocoa (or whatever you like), relax, take a seat, sit back, smile, and say THANK YOU to YOU... because you've earned it.